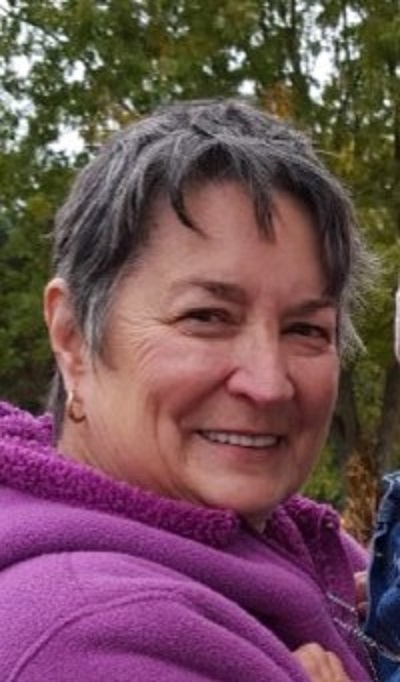 Patricia Grace Templeton, dearly beloved wife, sister, mother, and grandmother, passed away on July 12, 2018 at the age of 73 surrounded by family after a long, courageous battle with illness. Born January 2, 1945 in Akron, she was the daughter of Arthur and Elsie (Corder) Quinn. She is survived by her loving husband of 53 years, Larry Templeton; sisters, Kathie (Frank) Adkins and Bea (Jim) Chimera; and daughters, Tammy Templeton and Laura (Keith) Holmes. Pat worked for General Tire as a secretary, the city of Akron in the Service Director's Office, H&R Block as a tax preparer, the Law office of Thomas Kostoff, and was a school secretary for the Akron Board of Education for 35 years. She retired in 2002 to spend time with her family, especially her grandchildren, Victoria, Nicholas and Alexandra Templeton and Landon and Kennedy Holmes, who were her reason for living every day possible. She was also a member of The Chapel in Green. Friends and family may visit on Tuesday, July 17, 2018 from 4 – 7 p.m. at the Eckard Baldwin Funeral Home and Chapel, 760 E. Market St. The funeral service will be at the funeral home on Wednesday, July 18 at 10:30 a.m. with burial at Hillside Memorial Park.